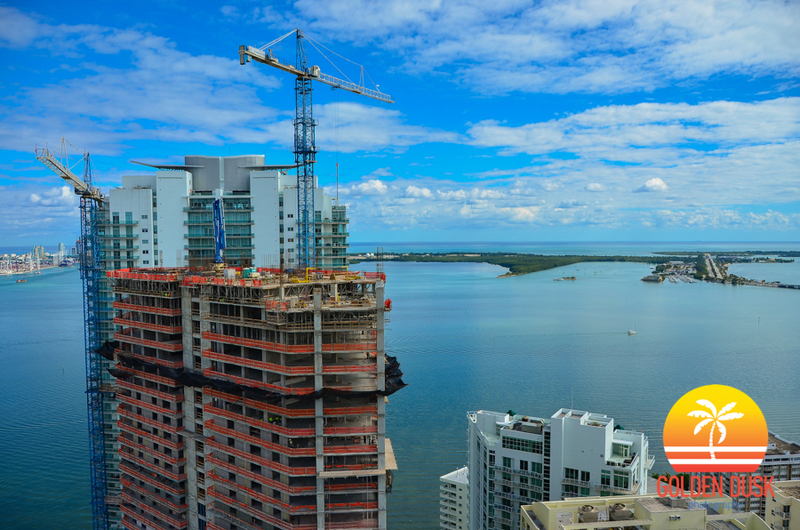 Brickell House has received its certificate of occupancy and will be ready to have its residents move in next month in November. 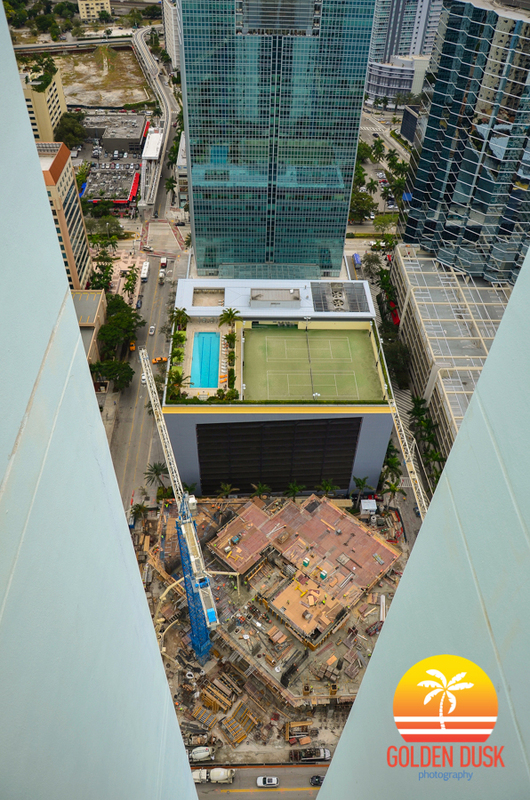 The sold out condo in Brickell features an automated parking garage for residents and has a rooftop pool. Click here for photos from our last update and construction progress photos since the building was an empty lot. 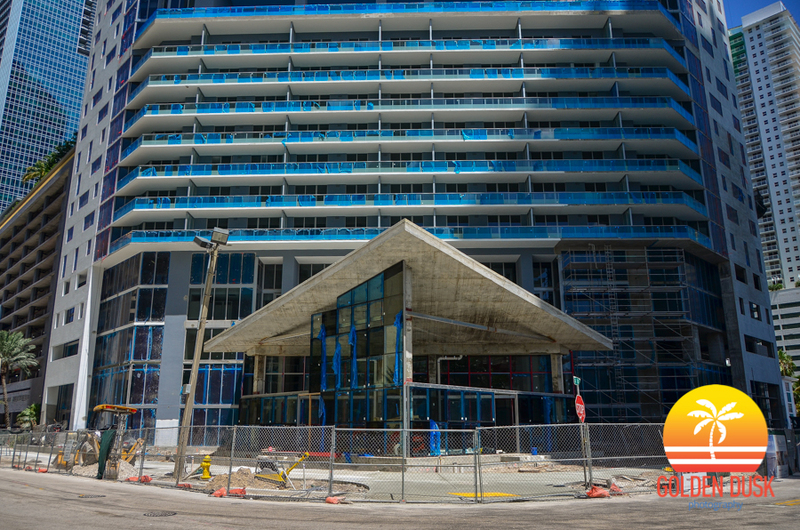 Curbed Miami got a tour and has photos from inside the building. 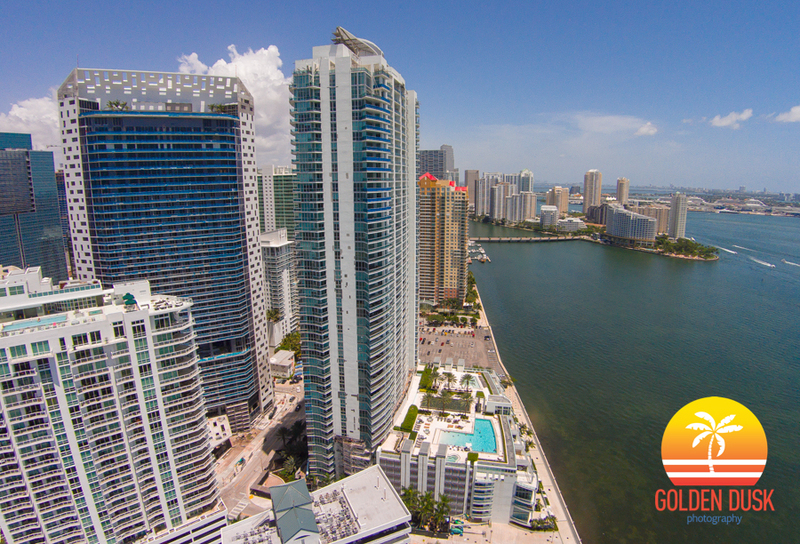 Located at 1330 Brickell Bay Drive, Brickell House is a new condo in Brickell with fantastic views of Biscayne Bay. 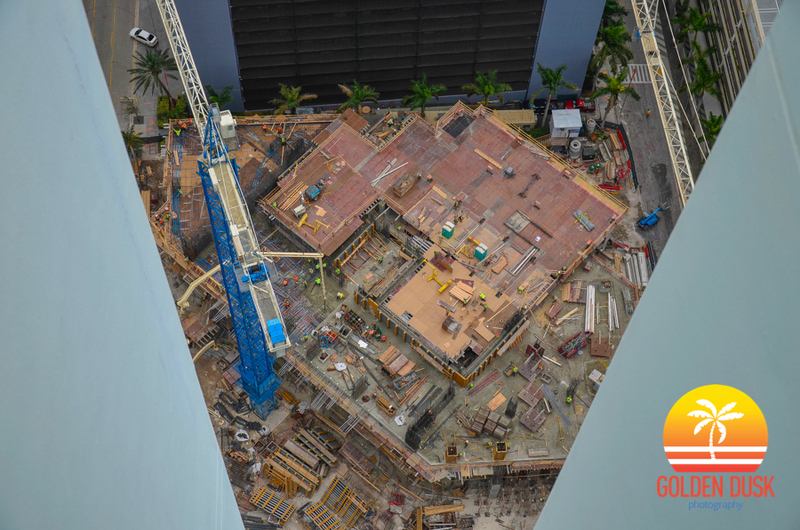 Rising 46 stories, Brickell House is being developed by Newgard Development Group and was designed by Sieger Suarez. Groundbreaking started in July 2012 and is expected to be completed by the end of the summer.